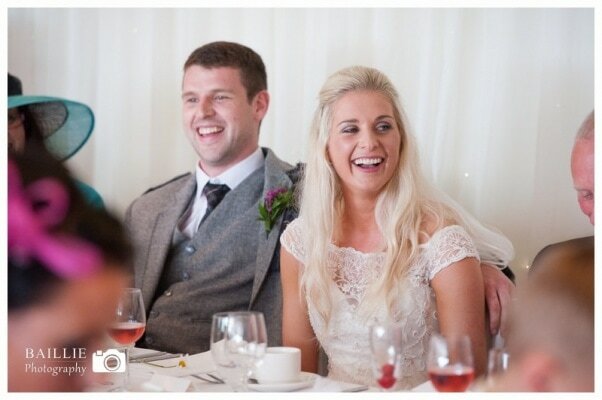 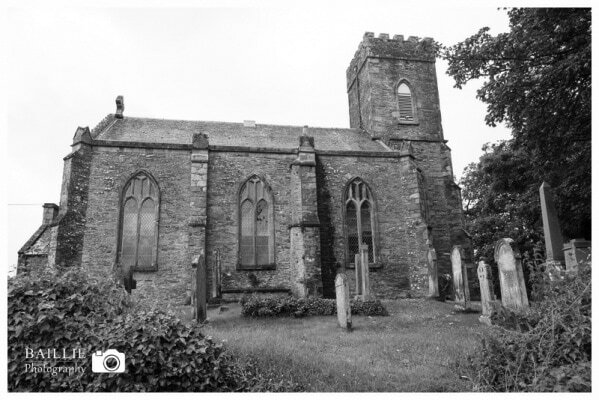 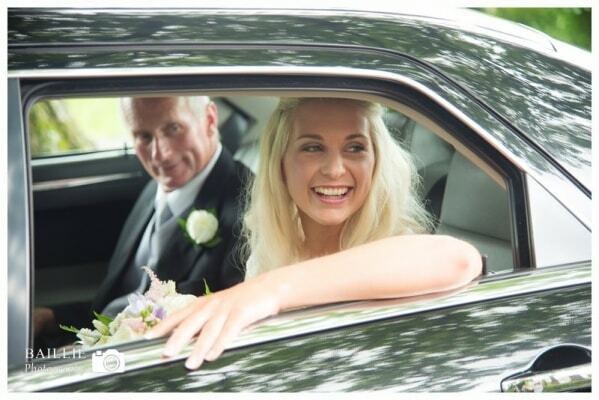 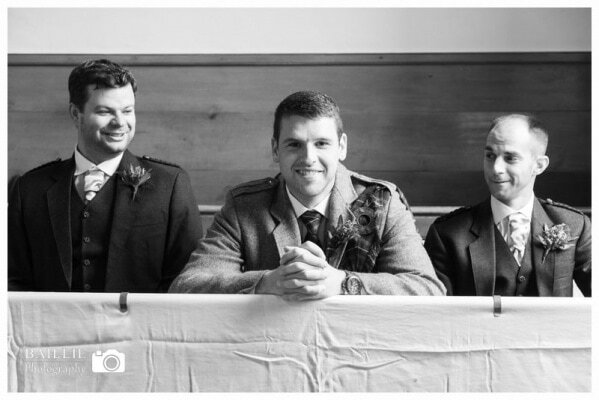 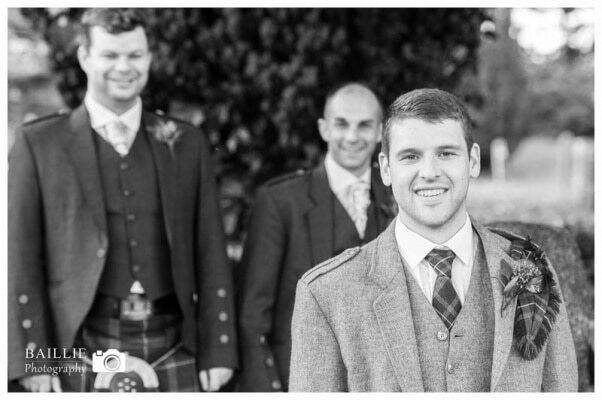 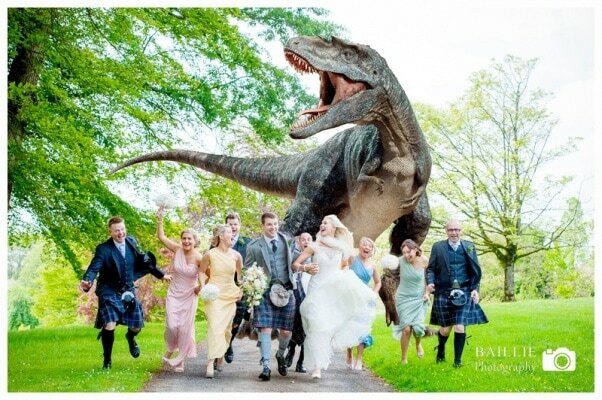 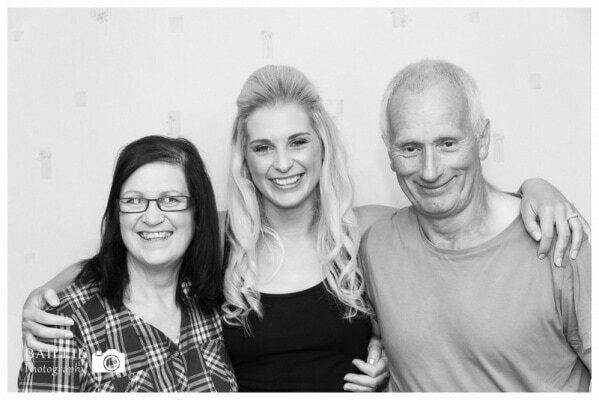 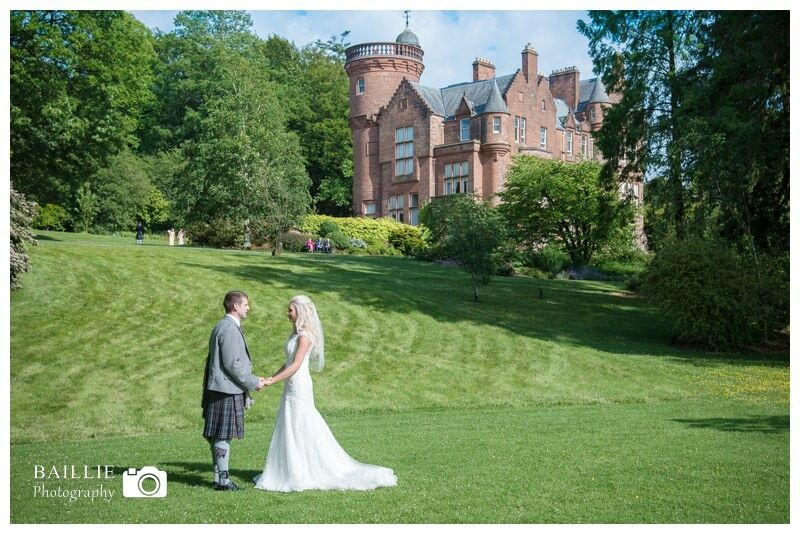 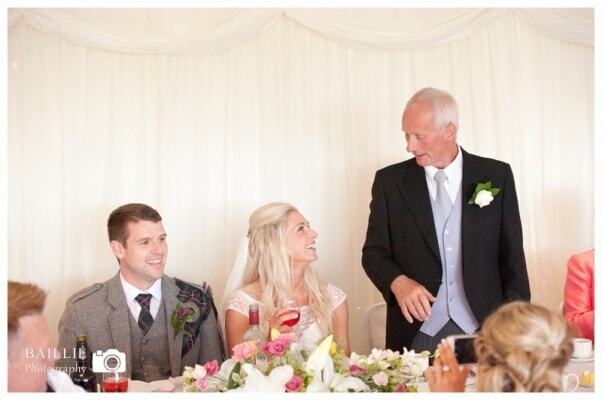 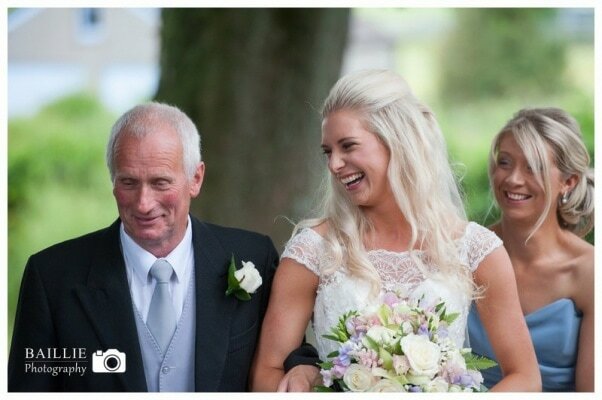 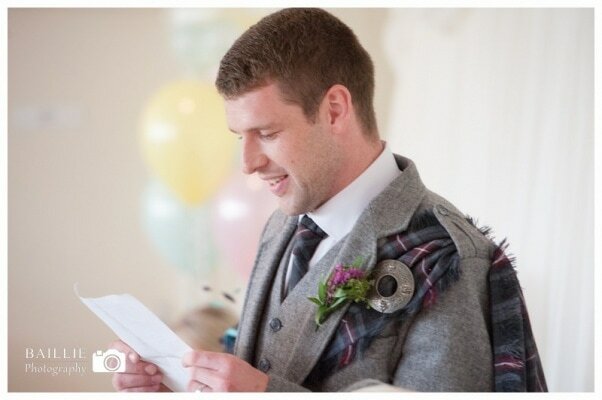 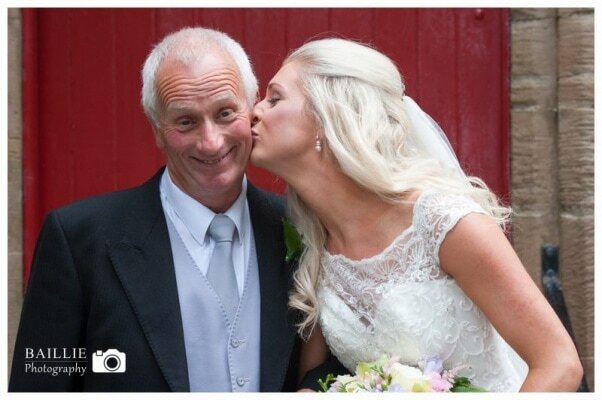 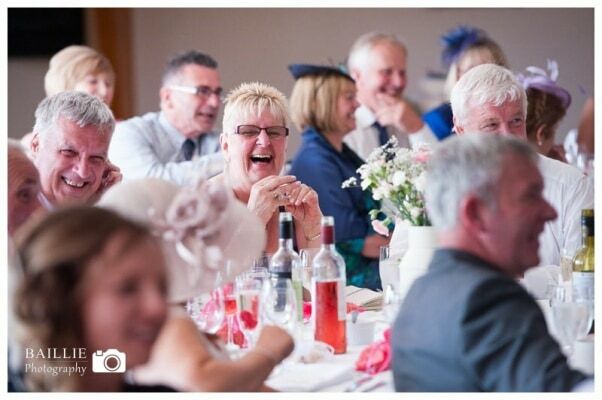 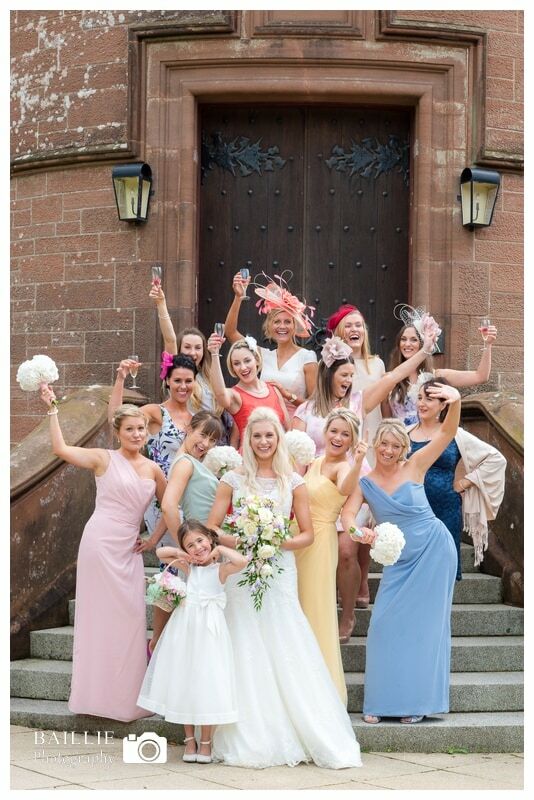 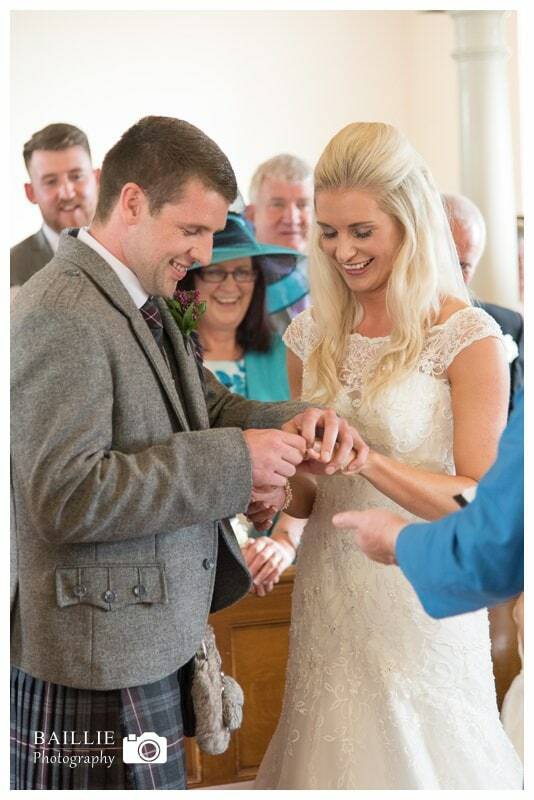 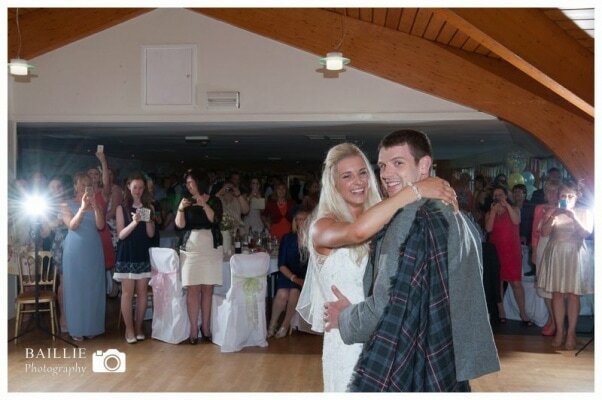 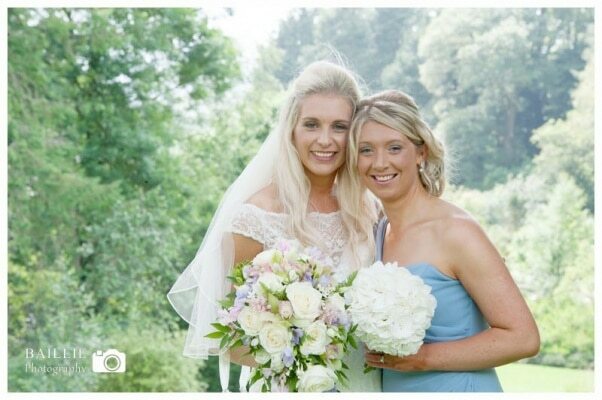 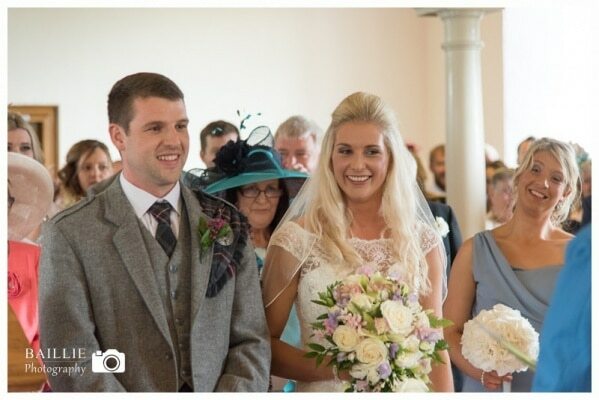 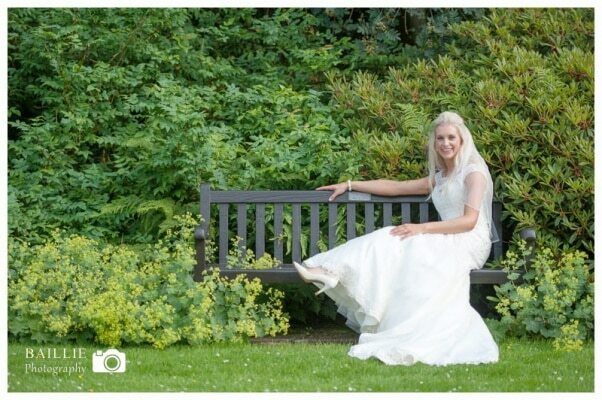 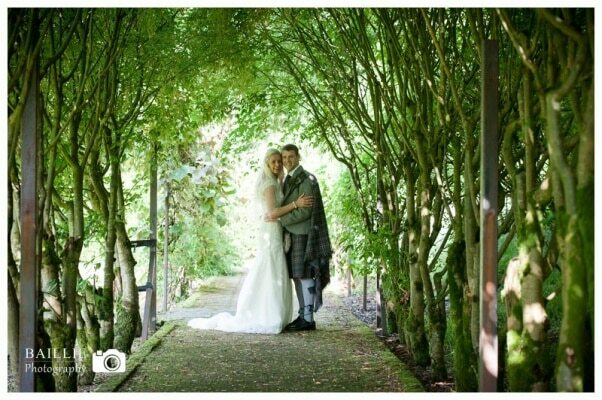 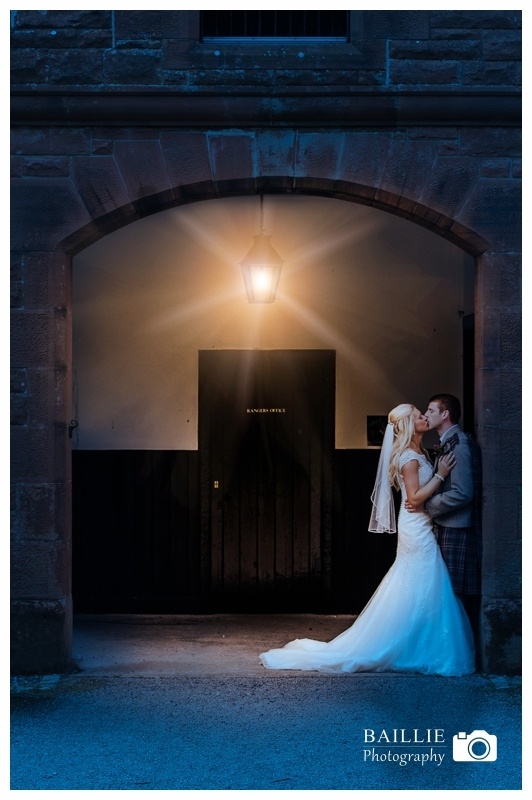 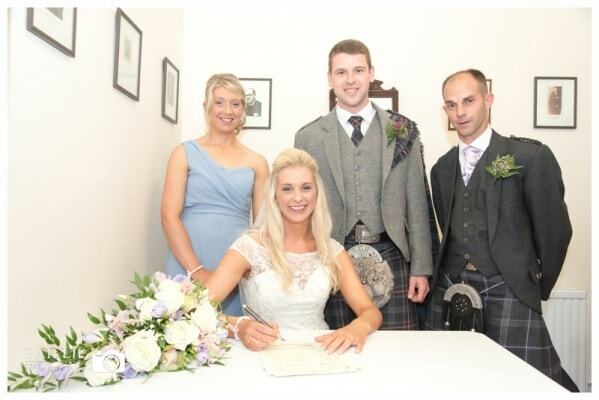 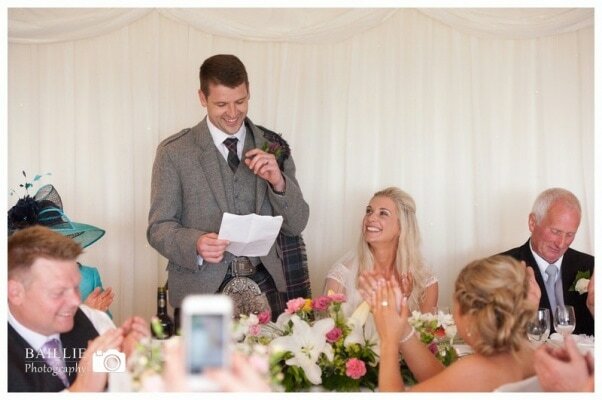 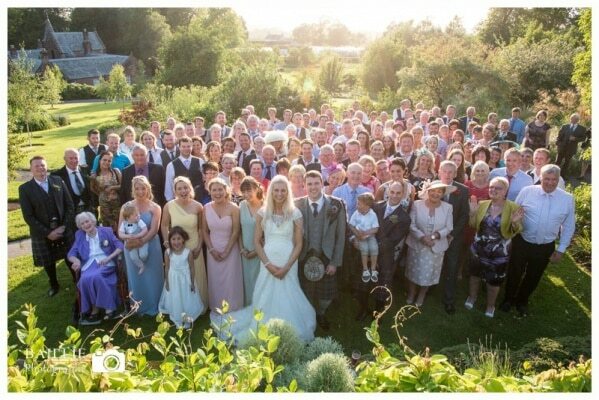 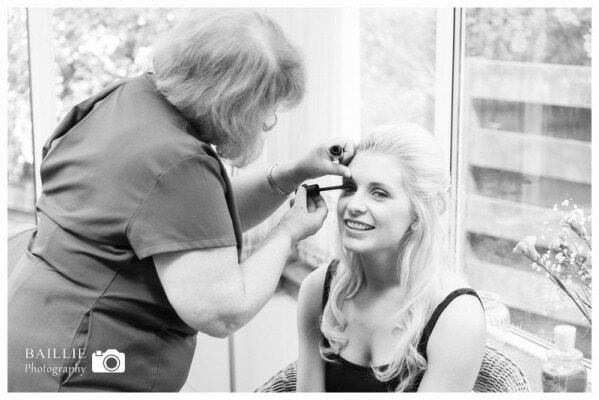 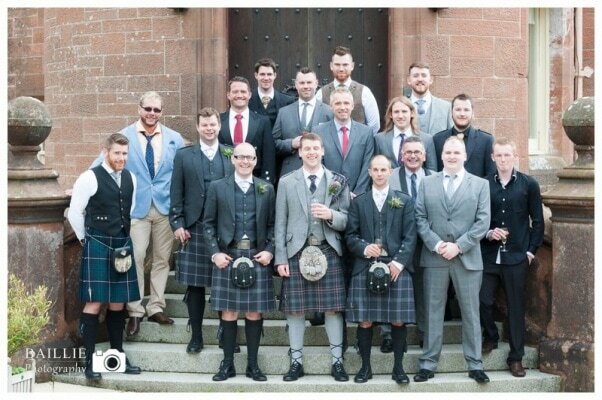 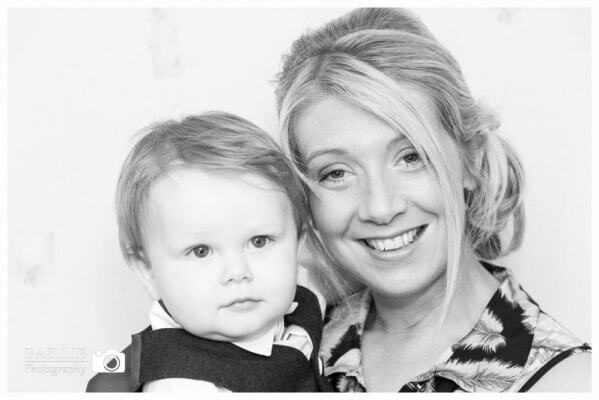 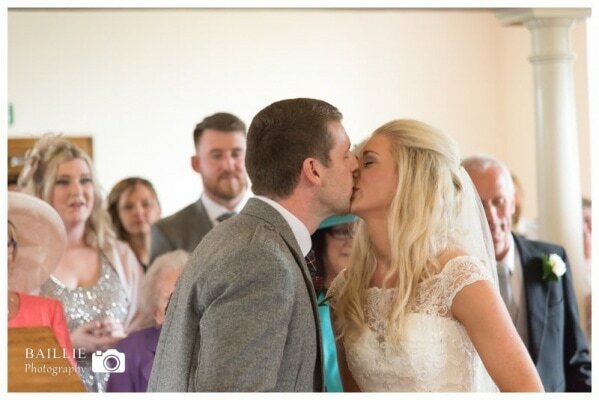 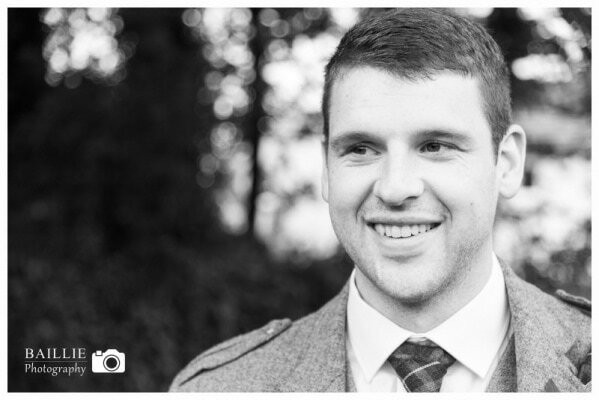 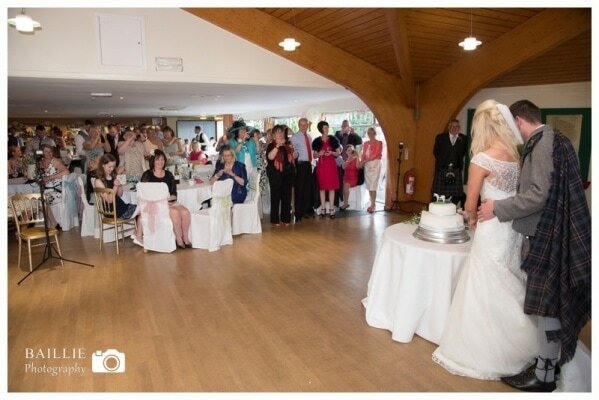 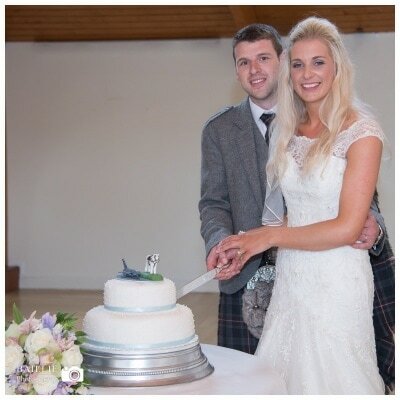 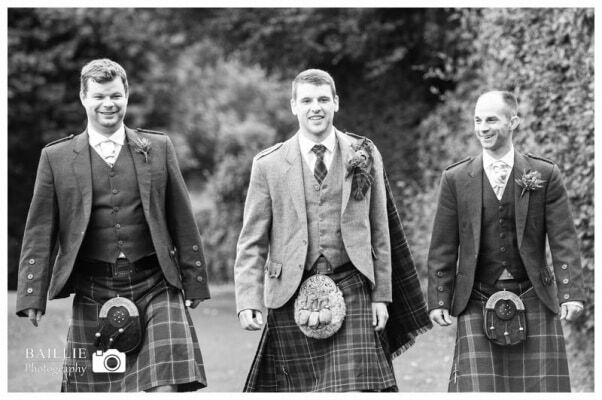 Anneka and Alan were married at Kirkinner Church and had their wedding reception at Threave Gardens in Castle Douglas. 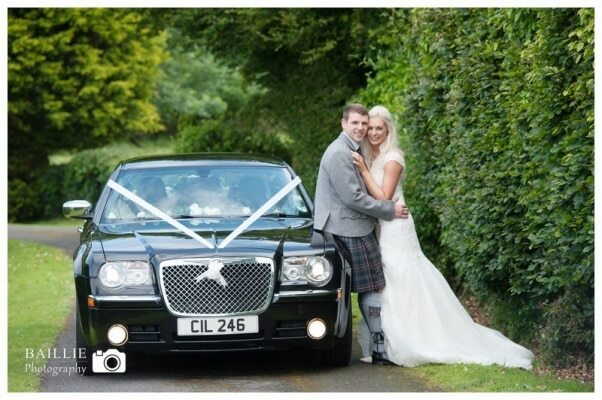 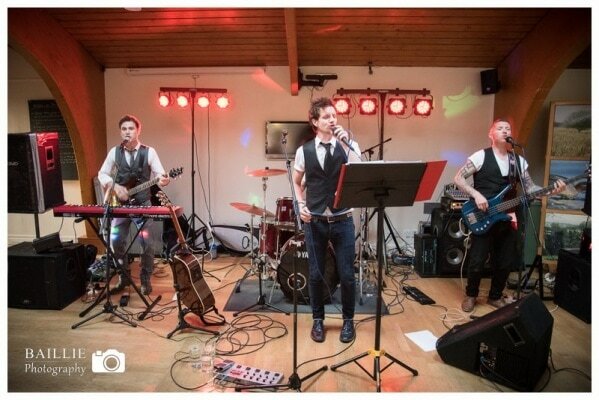 The day started off with a sprinkling of rain and a few gusts of wind, however it brightened up as we moved over to Castle Douglas for the wedding reception and party. 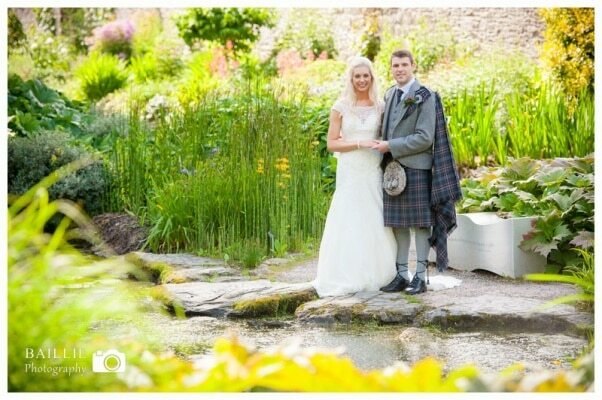 It was a thoroughly brilliant day, never in my life have I spent the day with a more relaxed bride and groom. 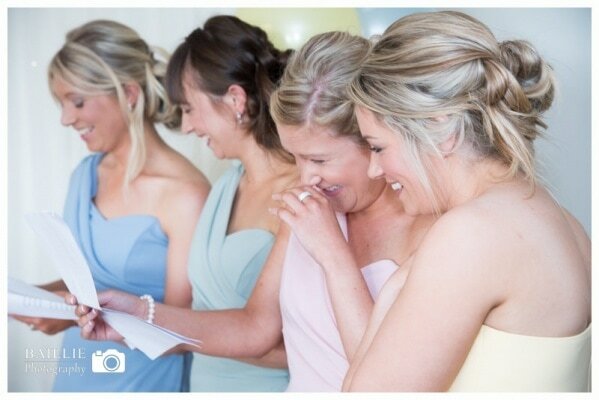 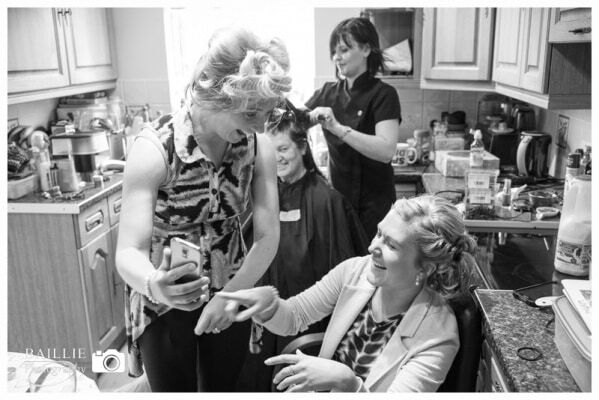 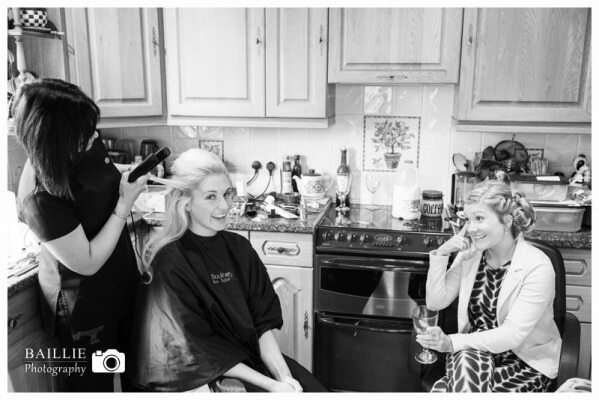 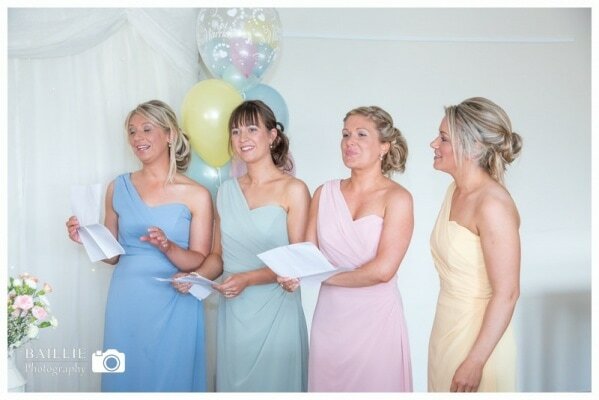 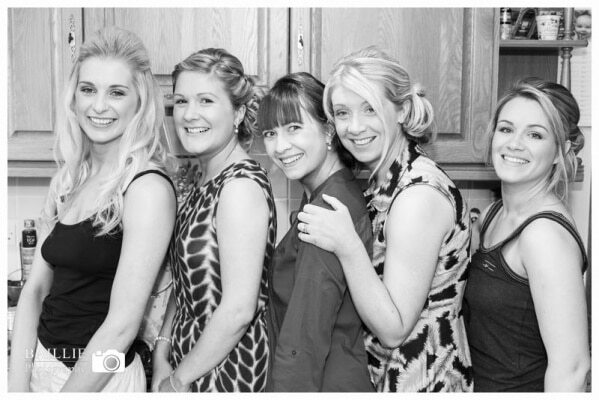 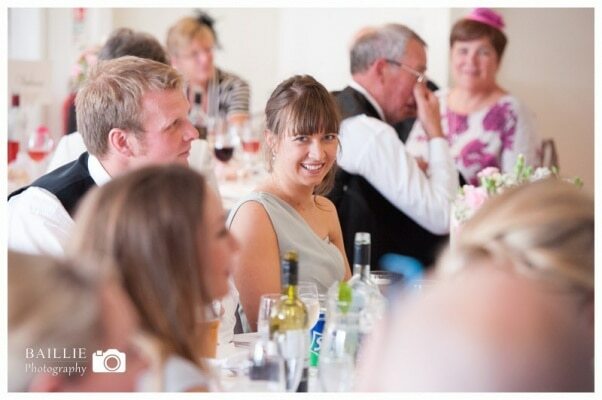 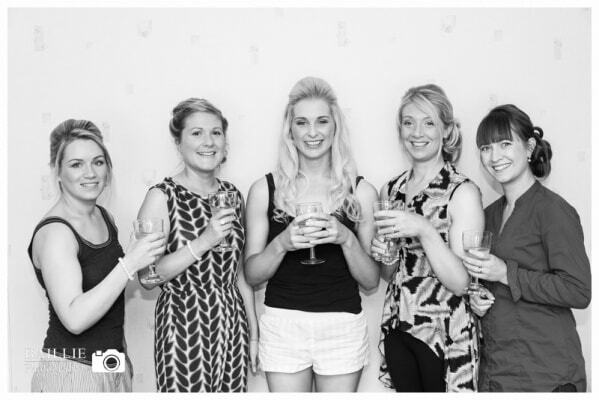 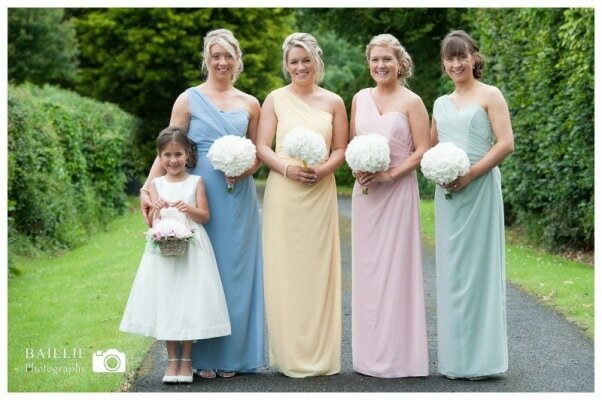 Anneka and her bridesmaids were sensational and made sure there was laughter throughout the day, nothing at all phased them and they really made the most of every second of the day. 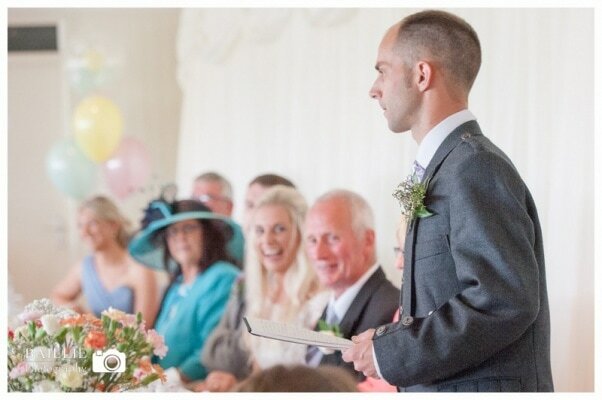 The wedding atmosphere was so good, that I felt like I was a guest at a friends wedding rather than working, such was the enthusiasm of the bridal party. 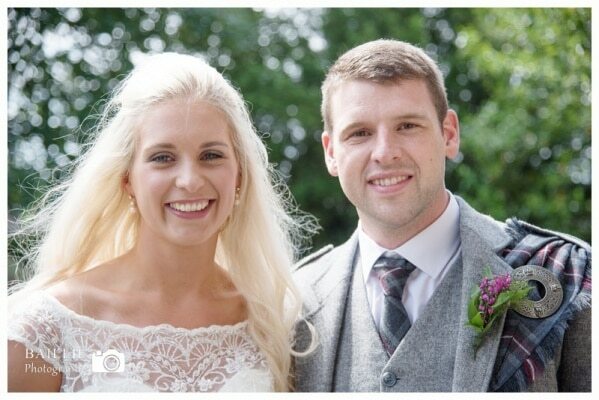 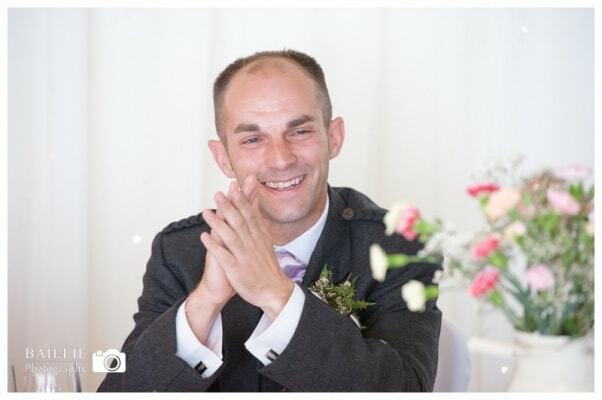 Best wishes Alan and Anneka I hope that you have a long and lovely life together. 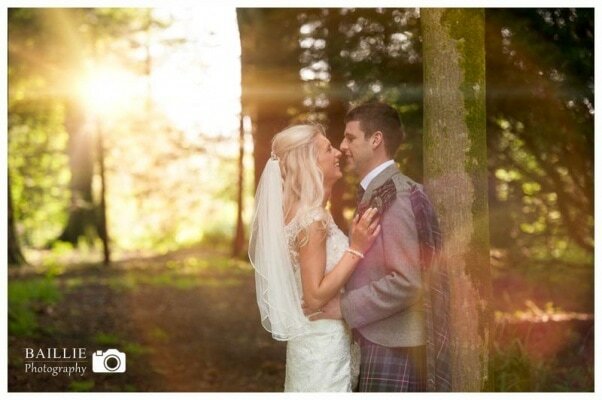 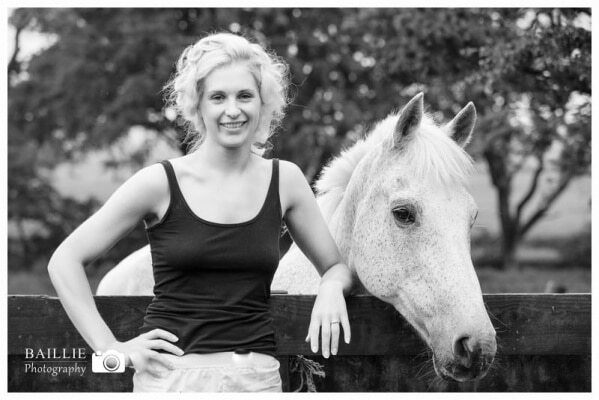 It was truly a privilege to share your happy day and to capture your first moments as newly weds.